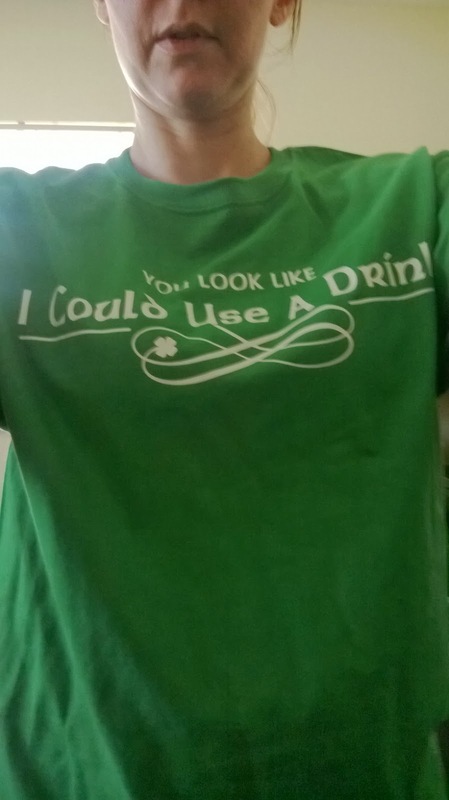 I love to dress up and let everyone know that I am irish so I love that I am able to review a shirt from Funny Irish Shirts they have so many great shirts to pick from the shirt that I got was the You look like I could use a drink shirt and they are so comfortable too. 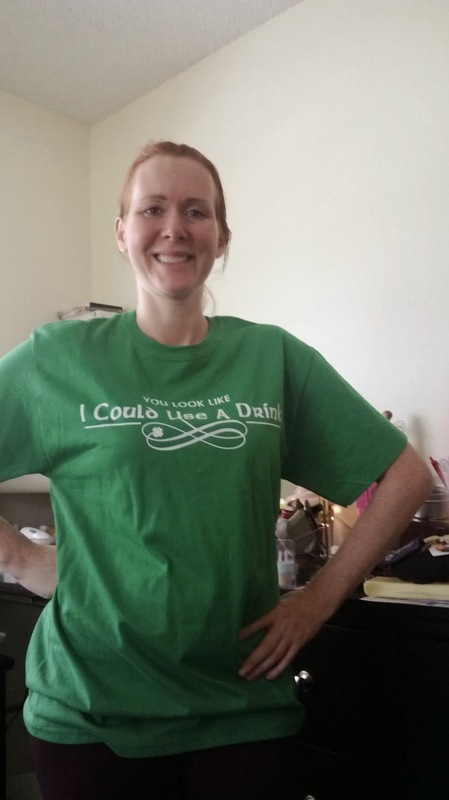 I love the material the size I got was a Medium and it fits perfect. 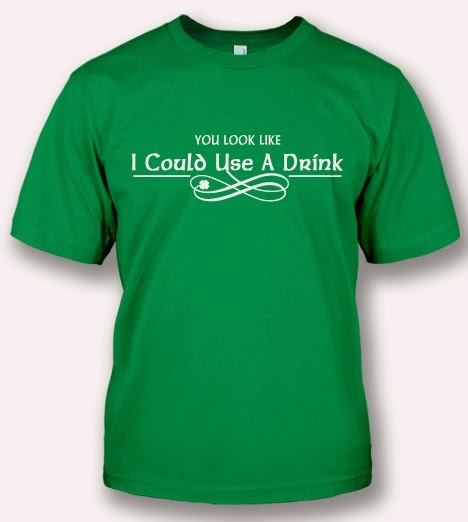 They have men's shirts, women's shirts, tank tops, slim fit t-shirts, and so much more.